Zoom in or out to observe. Like you're charting. Would love more explanations! The umbrella? put it away for a rainy day?? Are we going to be buying in today? @thatguyixxi, So many questions can actually kill an average dyslexic person, just saying. @investa, haha well you could end up on suicide watch my dear. @thatguyixxi, see the first update I made. I'd buy inside that range. @investa, yeah I get it, where you hold the umbrella for me. Sounds as if you are not committing your hard earned?? 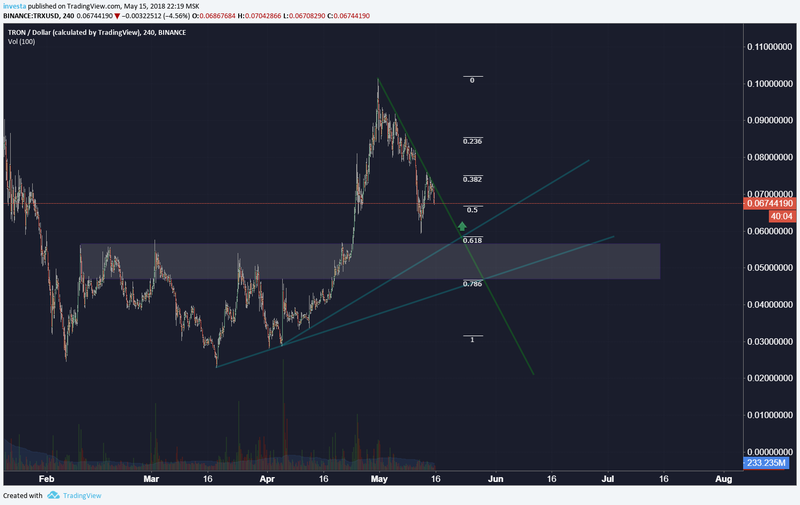 @thatguyixxi, https://s3.amazonaws.com/tradingview/snapshots/n/n5MFMYRb.png where do you see an umbrella here?